The family-run 3 * Hotel Land-Appartementhaus Empl promises pure relaxation amid the beautiful mountains of the Hohe Tauern. 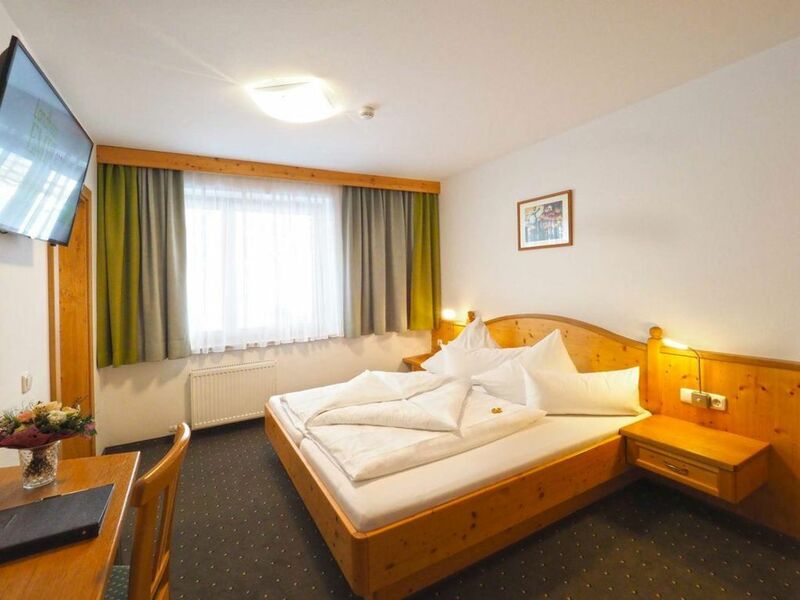 Panoramic double rooms and family apartments, pampering half-board, wellness area with sauna, steam bath, infrared cabin Panorama Zirbenruheraum- are just a few popular highlights. Winter as well as summer offers our unique panoramic position directly on the edge of the forest over the Salzachtal a wonderful view. In the middle of the Ski amadé, only 10 min. to the gondola valley station Alpendorf.